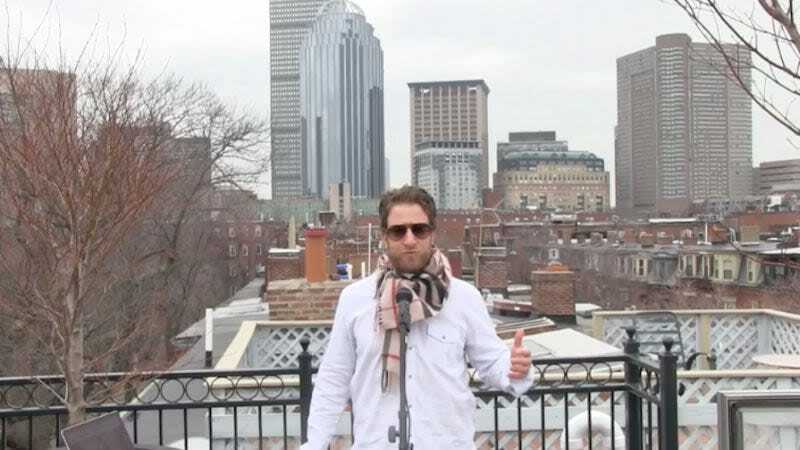 During yesterday’s edition of Barstool Radio, a show enjoyed exclusively by Deloitte interns who wish they were still in college, Barstool Sports founder Dave Portnoy said that one of his employees, 20-year-old Ria Ciuffo, would be too ugly to continue as an on-camera personality in five years. “She’s not going to be able to put her face in front of a camera in five years, because people will throw up,” he said. “I will not apologize,” said Portnoy. “There is no apology coming for that.” He justified his comments by pointing out that he had said similar things about the appearance of a male Barstool employee, Henry Lockwood.